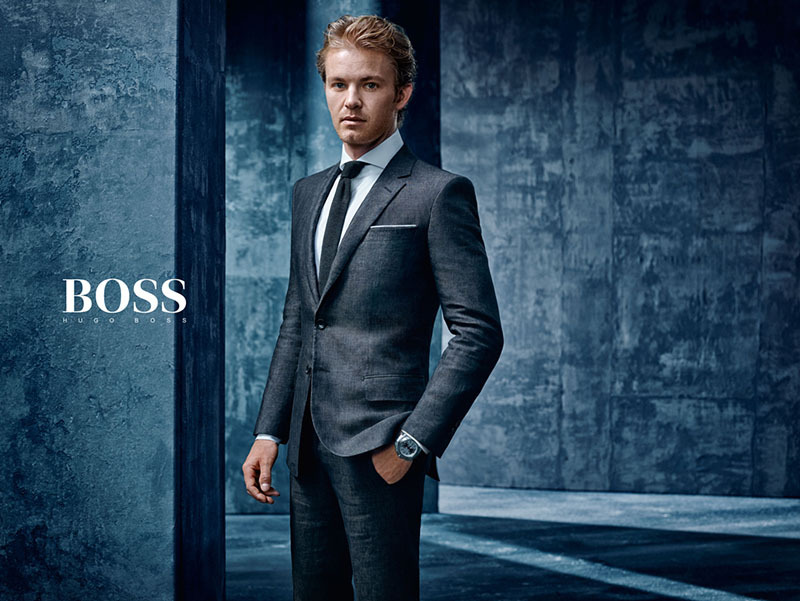 Join EMC for its September event with Hugo Boss at Century City! Known for sophisticated, modern collections focused on quality and design. Hugo Boss has reached an icon status for its tailoring, but offers more than the perfect suit. The collections also feature casual and athleisure pieces, presenting a complete wardrobe for fast-paced modern lifestyles. Come hungry! Delicious dishes and signature cocktails will be passed.